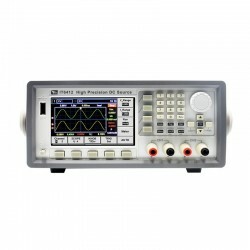 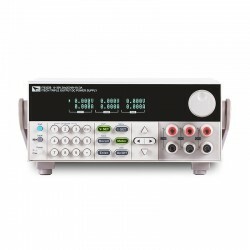 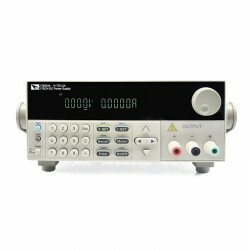 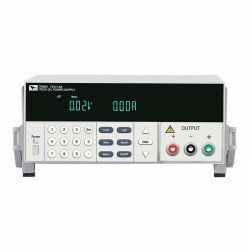 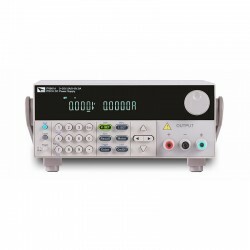 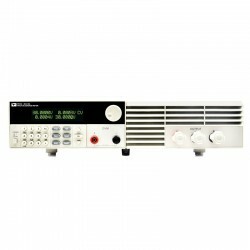 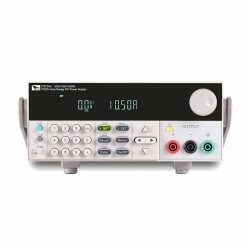 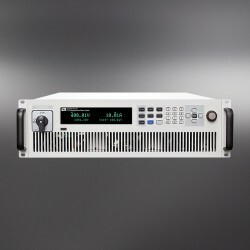 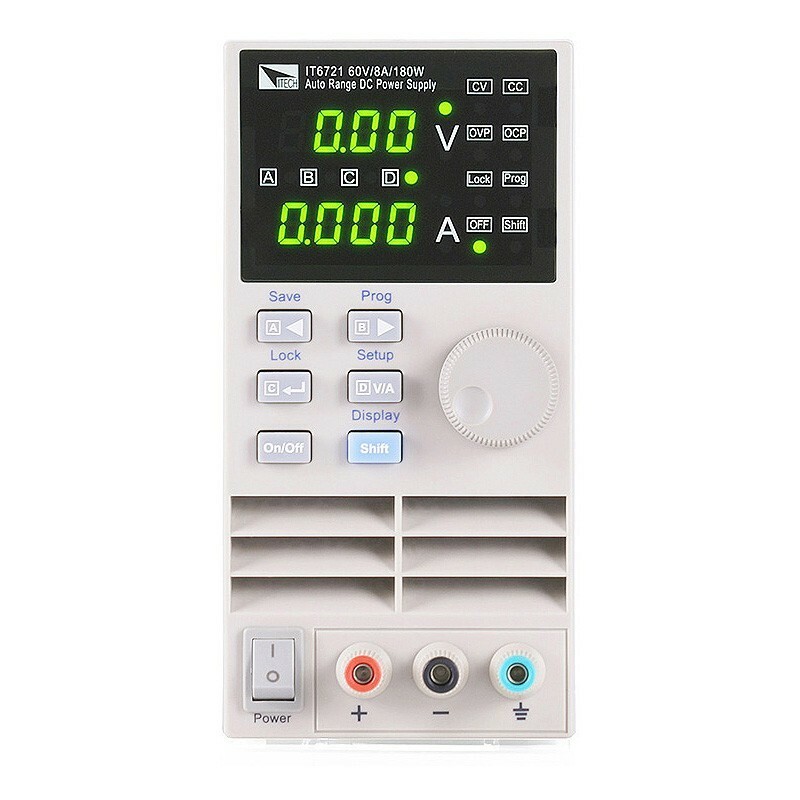 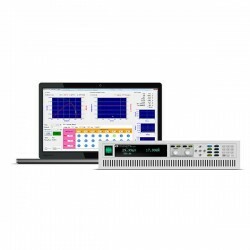 IT6700 series power supplies are the most economical power supplies, they have the widest voltage and current utilization, one power supply can replace multiple power supplies, widely used in various testing occasions. 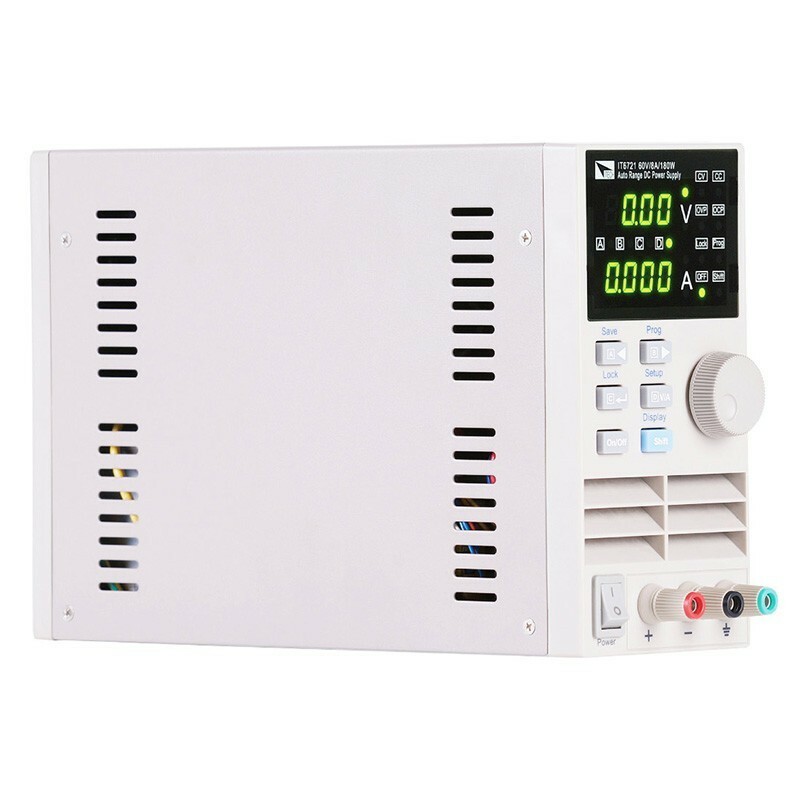 With the capacity of 100W, voltage output of 60V, current output of 5A, they can control the change rates of the voltage and current automatically. 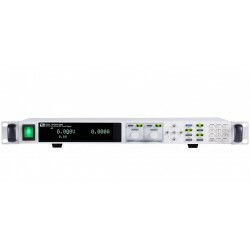 The power ratio can be up to 3 times. For instance, One IT6720 can substitute previous 60V*1.6A/32/*3A/20V*5A 3 kinds of models to save your cost. 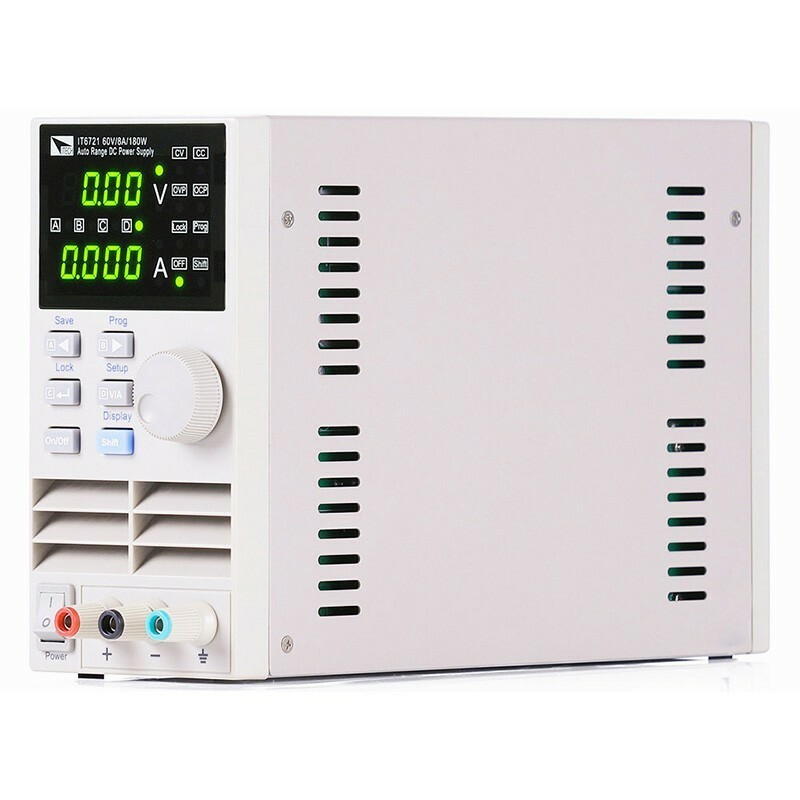 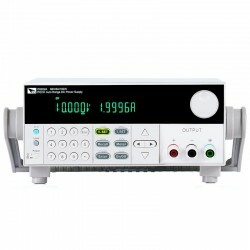 IT6700 series can control voltage and current automatically. 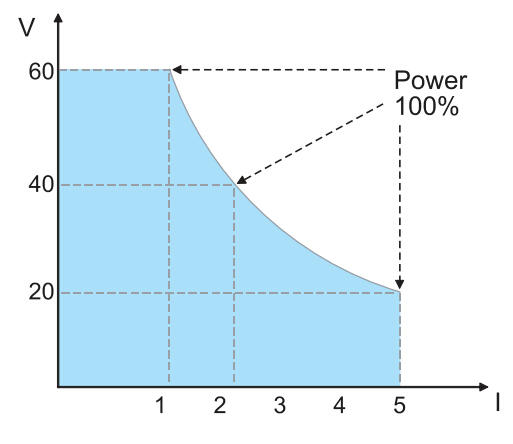 The power ratio can be up to 3 times. 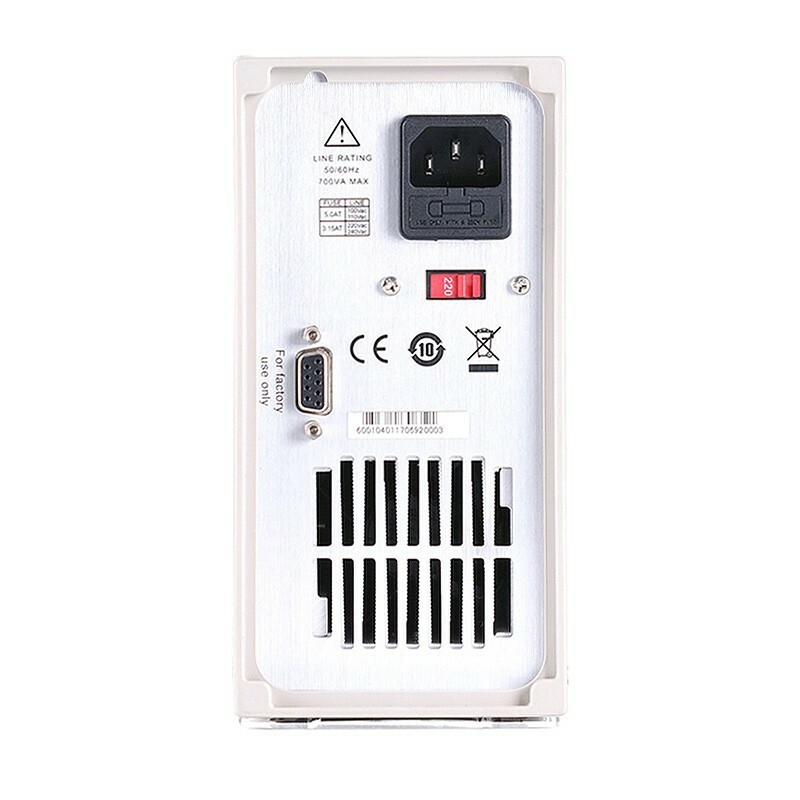 For instance,one IT6720 can substitute previous 60V*1.6A/32/*3A/20V*5A 3 kinds of models to save your cost.